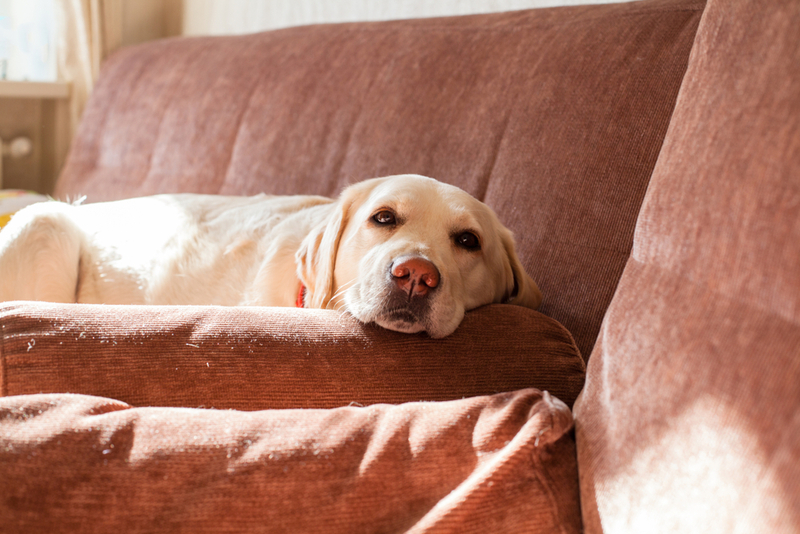 Early detection is your pet’s best defense against chronic and serious health problems, many of which could have long-lasting or even permanent effects on her body. 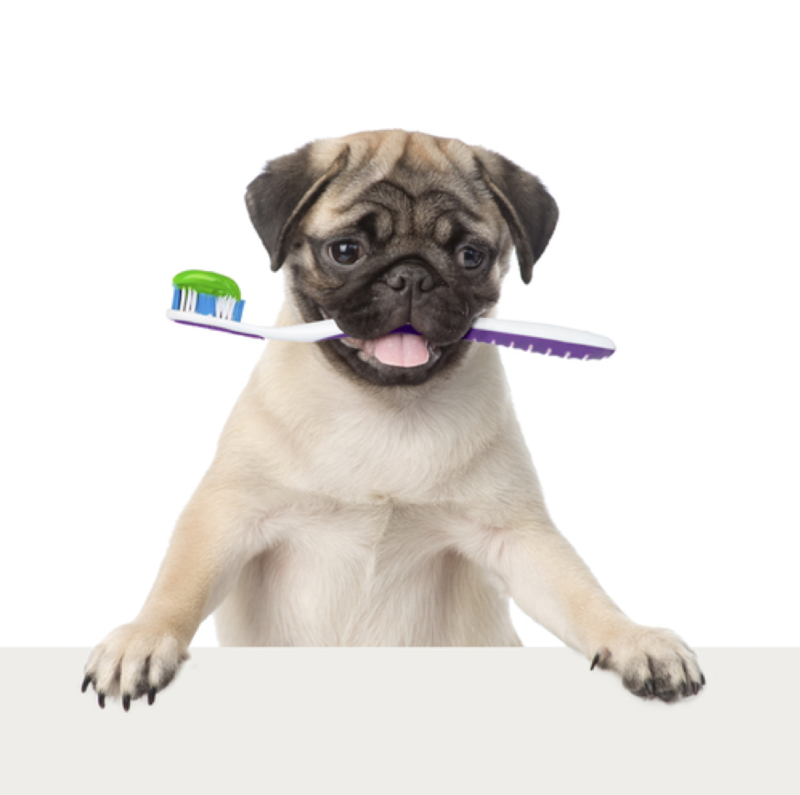 Most veterinarians offer early detection blood work as part of your pet’s routine care. This is because blood tests can reveal a great deal of information about the health of your pet. Although there may be no readings outside of the ‘normal’ range from year to year, tracking the results will aid our veterinarian in identifying any unusual patterns or readings that could indicate that further medical investigations are needed. 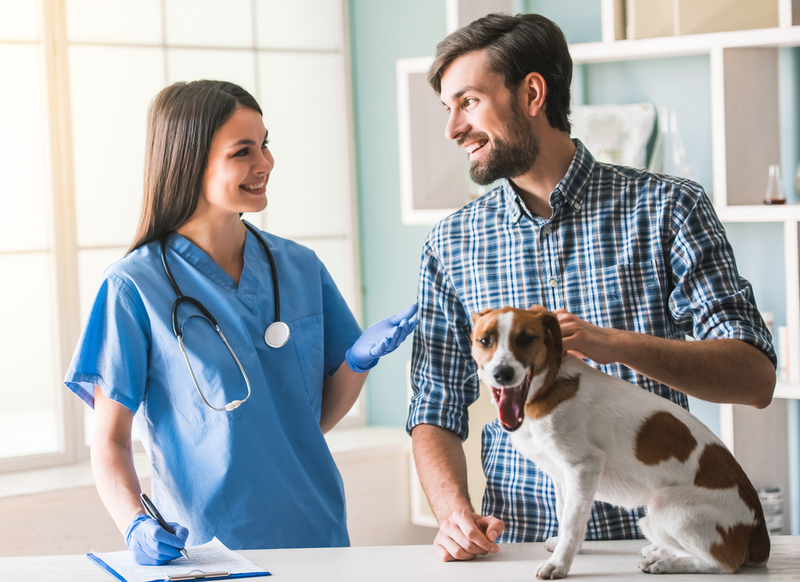 Since early detection blood work is one of the most useful and important aspects of preventative pet care, here are our most frequently asked questions about this service. Can all pets benefit from early detection blood work? Routine checks are obviously more suited to some animals than others. After all you wouldn’t necessarily bring your goldfish or hamster for an annual health check since they have an incredibly short lifespan anyway. 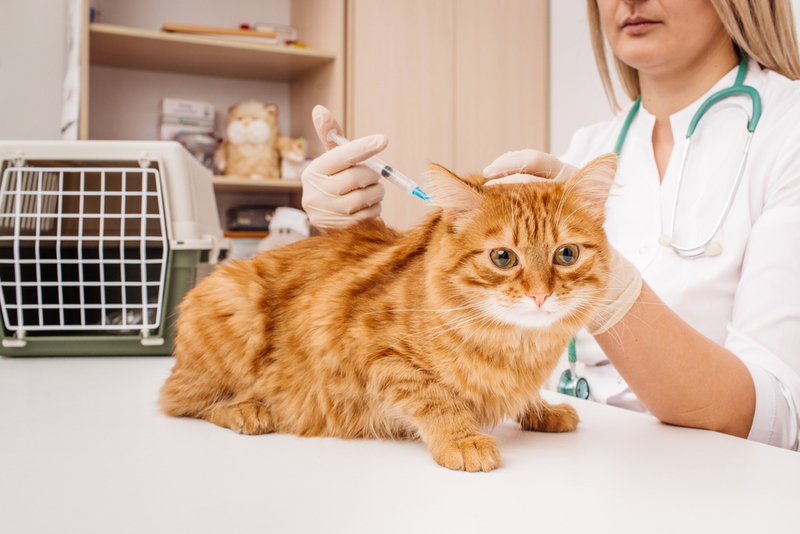 However, dogs, cats, rabbits and many other types of domestic animal with a reasonably long expected lifespan for a pet can benefit from early detection blood work. What blood tests are performed? CBC stands for Complete Blood Count, a test that is the equivalent of the human full blood count. It looks at the whether the number of red and white blood cells present falls within a healthy range. 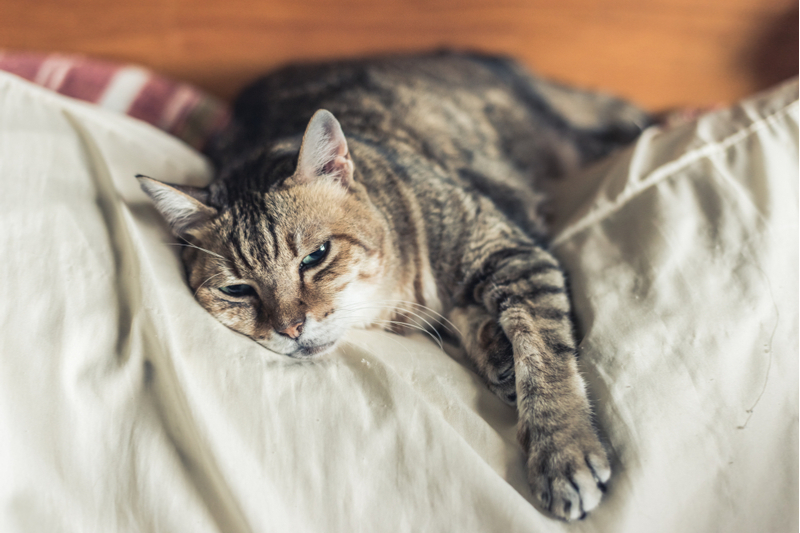 Too few red cells mean your pet is probably anemic, while too many white cells indicate her immune system is working overtime, probably to fight an infection or other health problem. This looks at the levels of chemicals and enzymes in your pet’s blood to check that they too are in the healthy range. 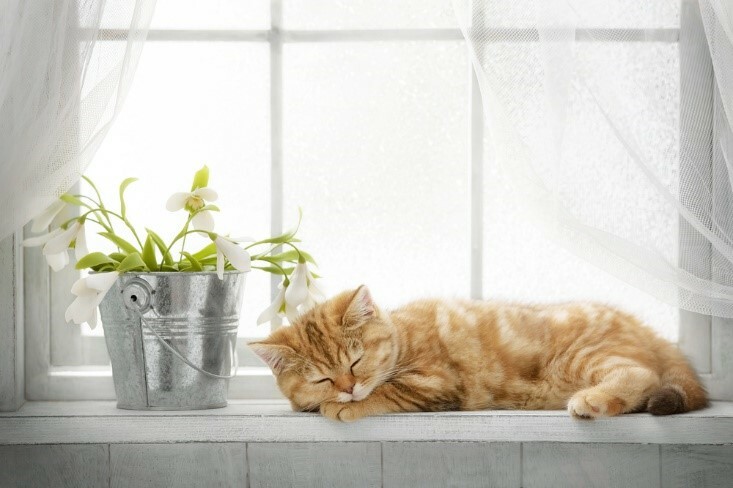 Chemical blood profiles give your pet valuable information about the way your pet’s organs and bodily systems are functioning, such as her kidneys, her liver, her thyroid and her heart. Heartworms are one parasite that cannot be identified using a stool sample. 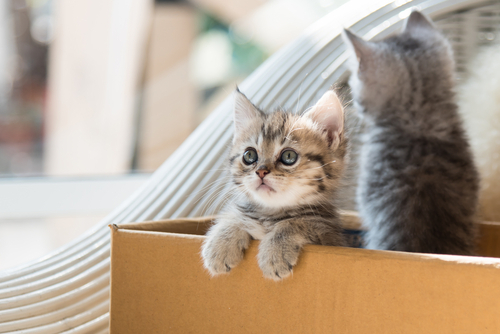 These dangerous creatures develop inside the blood cells of your pet’s heart and lungs, causing obstructions that can lead to permanent bodily damage and even death. Heartworms can be detected using a blood test and should be checked for annually. 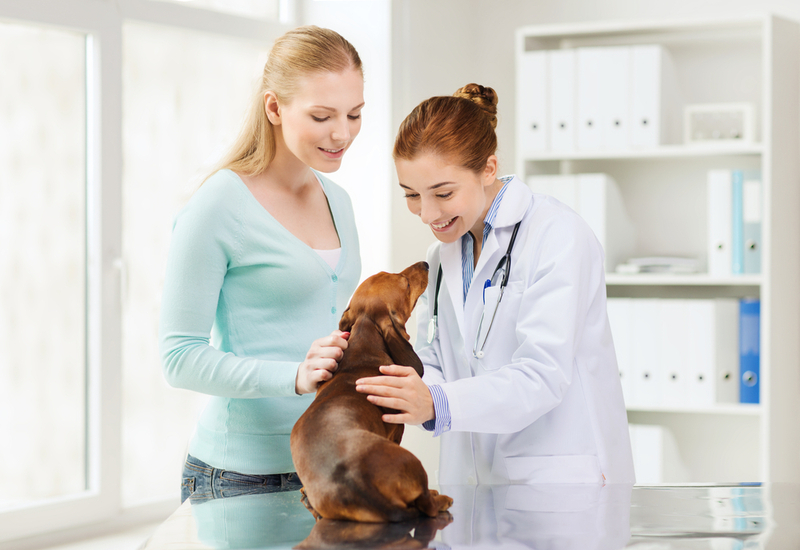 How often does my pet need early detection bloodwork? 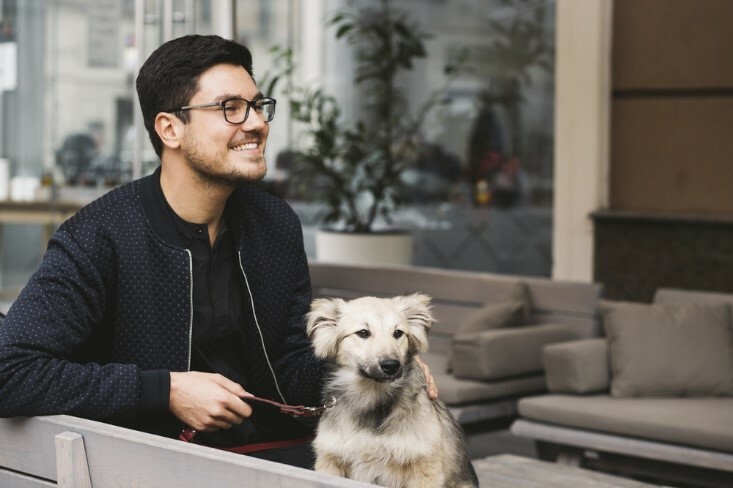 In most cases, vets recommend that animals have early detection bloodwork done once a year, usually in line with your pet’s annual heartworm testing. 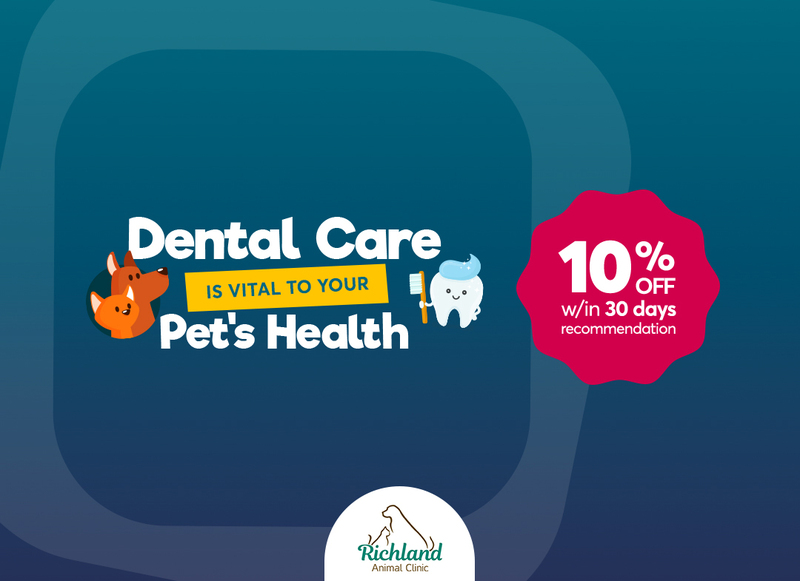 However, if your pet is already unwell or is considered of senior age, our vet may suggest that your animal has testing performed more regularly. 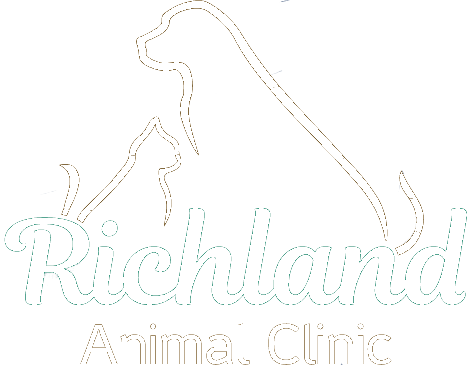 Always follow the advice and recommendations of our vet at Richland Animal Clinic. 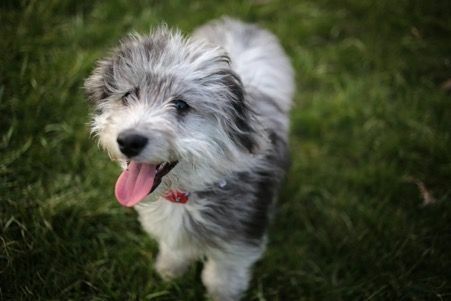 Will I be given the results of my pet’s early detection bloodwork? 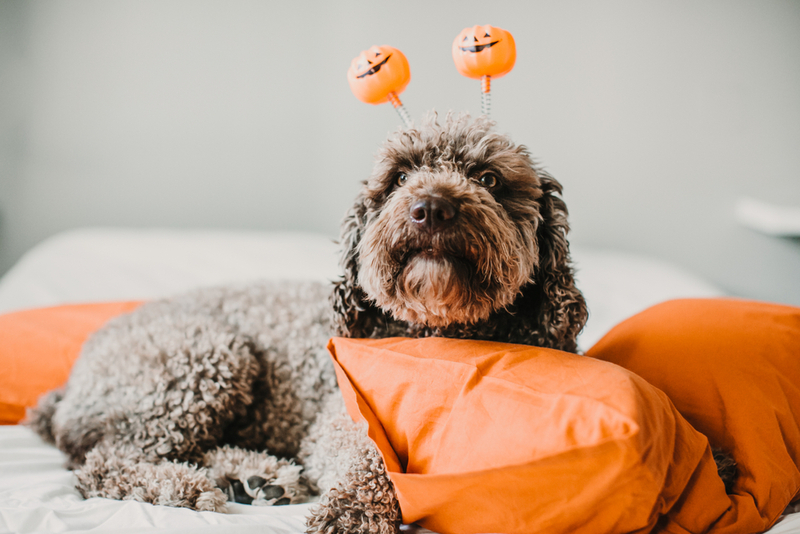 If there is nothing significant on your pet’s results, chances are you will simply be told that your pet’s blood samples have come back within the healthy ranges and there is nothing to be concerned about. These will then be stored away to be used in comparison with the test taken the following year so that our vet can see if there are any patterns emerging. 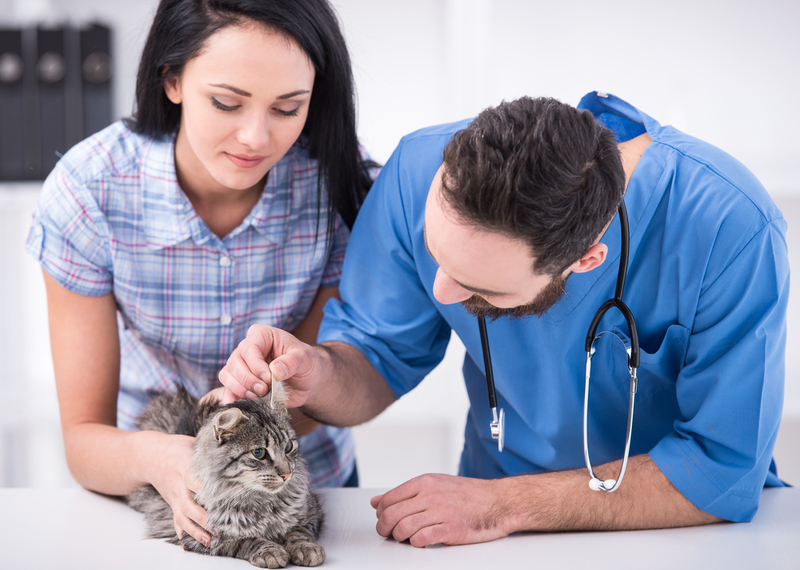 Should there be a cause for concern, our veterinarian will contact you to discuss the results of your pet’s early detection blood work and make a recommendation as to what happens next. This may be further investigation into the problem, or your pet may need to start treatment immediately. Early detection blood work is one of the most useful preventative care tools that our veterinarians in Nashville have. If your pet has not had prior bloodwork done, contact our Nashville, TN office to schedule an early detection testing appointment. The results from this test will be used as a baseline for further testing down the line.